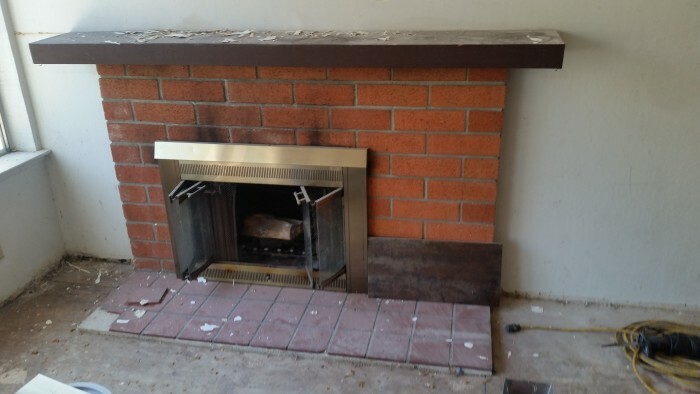 We first removed the pre-existing brick. We added tile and a more finished mantle and base. The mantel was built out and painted to match the framing around the fireplace. 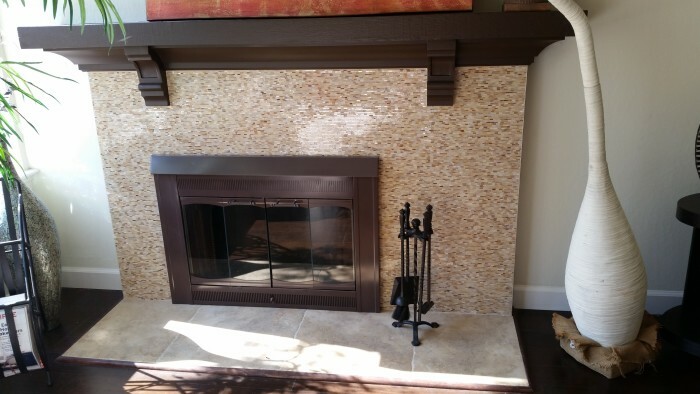 This fireplace transformation became the focal point of the room.